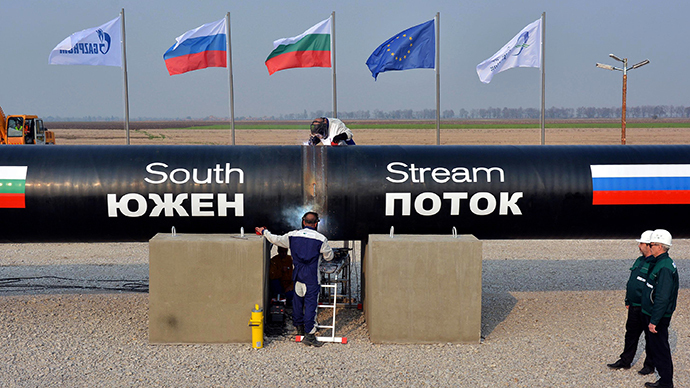 Russia’s decision to drop the South Stream project has been met with regret in Serbia as it affects the energy security of the country. But the Serbian government says it will find a solution. Serbia’s Prime Minister Aleksandar Vucic said Russia’s decision to suspend the South Stream project is “bad news” for the country. Serbia "has been investing in this project for seven years, but has to pay the price for the collision of the big ones [countries]," Vucic said. 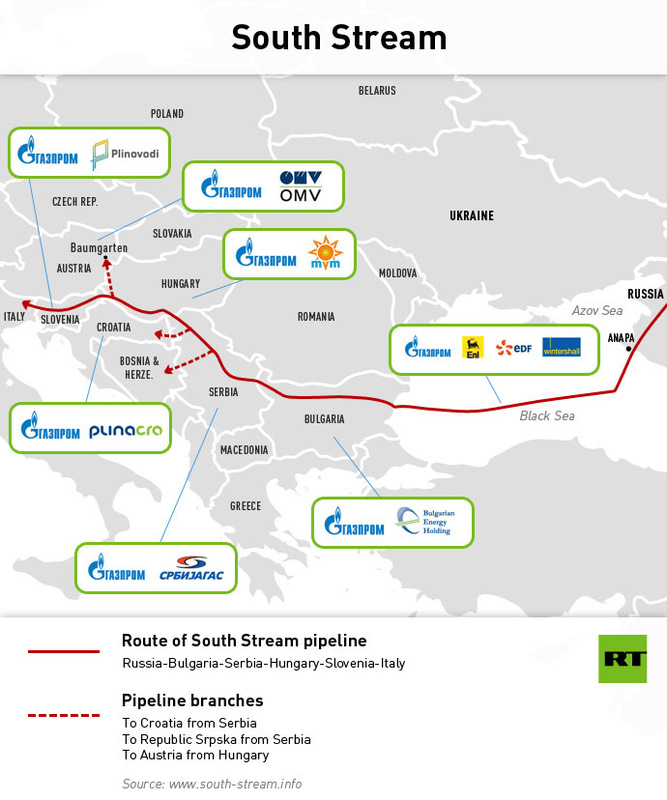 The South Stream pipeline would have carried Russian natural gas through the Black Sea to Bulgaria, Serbia, Hungary and Slovenia. The project however was obstructed by Brussels, which said that Russia’s Gazprom being both co-owner of the future pipeline and supplier of the fuel would be against EU’s rules. Bulgaria, a key partner in the project, flip-flopped on its participation in the project several times over the past few years. Amid the uncertainty, Russia announced the suspension of the project this week, saying it would instead build a pipeline to Turkey. 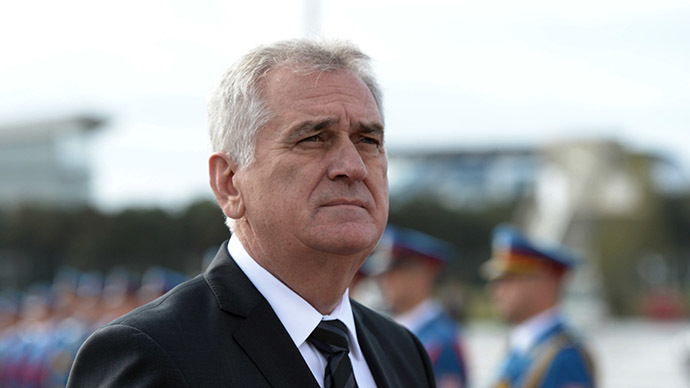 The Serbian prime minister said in interview it would be better if the South Stream was built, but asked the population not to worry. “We will find a solution. People should not worry,” he said. 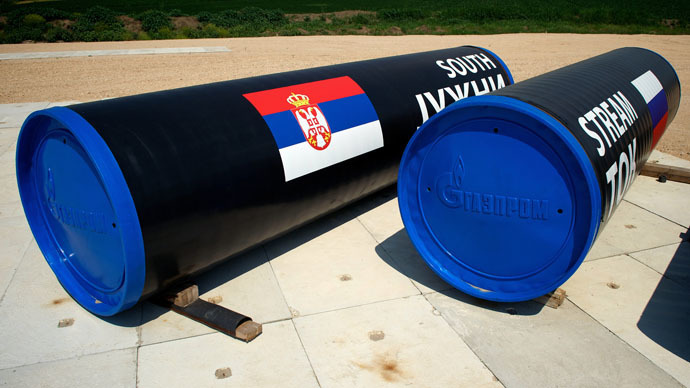 Serbia was an eager supporter of the South Stream pipeline, as it offered a number of benefits, ranging from better energy security to future revenues in transit fees to a significant boost to the domestic economy during the building of the pipeline. "Of course, this project is exclusively important for the energy security of this country, and on it depends also employment of a major part of our construction sector, but, unfortunately, we are unable to influence what happens to the gas pipeline," said Aleksandar Antic, Serbian Minister of Energy and Mining. "Belgrade was never an obstacle. Non-implementation of that project would be a great pity, as Serbia would remain without an alternative route for gas supply," Serbian foreign minister Ivica Dacic said, Anadolu agency reports. Similar statements came from Hungary, where Foreign Minister Peter Szijjarto said the country would have to find another gas supplier. “In order to secure Hungary’s long-term energy supply, we have to look for additional opportunities, and among these options gas deliveries from Azerbaijan to Central Europe via the southern gas corridor features prominently,” the minister said. “Russia had the right to make that decision and Hungary has acknowledged the move,” he added. On Sunday, Russian President Vladimir Putin discussed the fallout from the South Stream suspension with Serbian President Tomislav Nikolic and Hungarian Prime Minister Victor Orban. 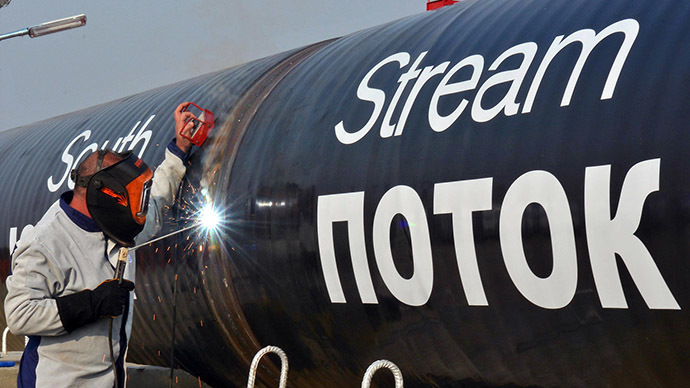 European companies involved in the construction of South Stream will suffer direct losses of at least €2.5 billion after Russia canceled the project, according to the South Stream Transport press release and the total amount of losses of foreign companies is estimated at €2.82 billion, an official paper said Tuesday. There is still hope for a last-ditch reversal of Russia’s dropping out of the project – at least judging from Gazprom’s slow pace of implementing the decision, reports the Russian business newspaper Vedomosti. The only practical step towards abandoning the pipeline was an order to the Castoro Sei pipelay vessel not to cease preparation for laying down the pipes in the Black Sea. 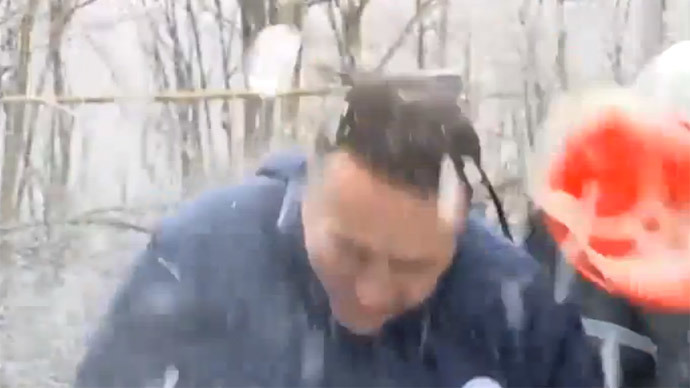 This was not unnoticed by the European members of the project. 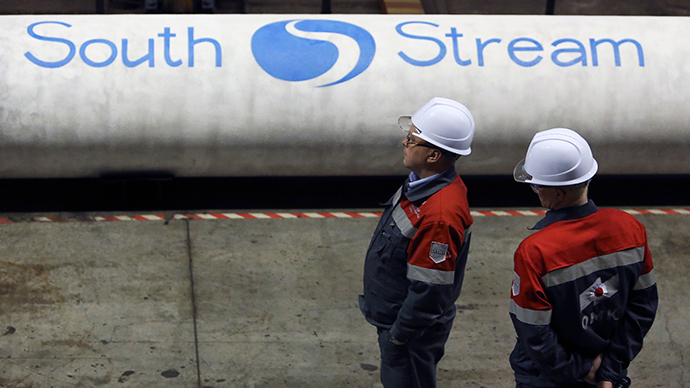 For instance, South Stream Bulgaria CEO Dimitr Gogov stressed Sunday that the company received no official notification from Gazprom on suspension of the project. Earlier Bulgarian Prime Minister Boiko Borisov and European Commission President Jean-Claude Juncker, who was visiting Bulgaria at the time, both said they hoped the project could still be salvaged.